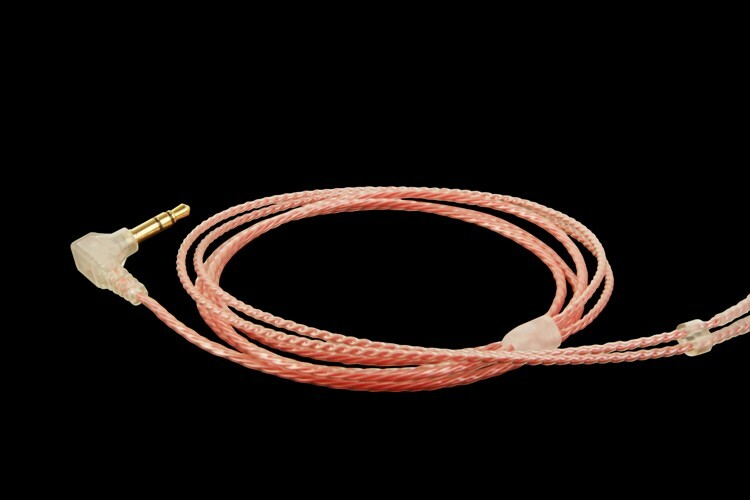 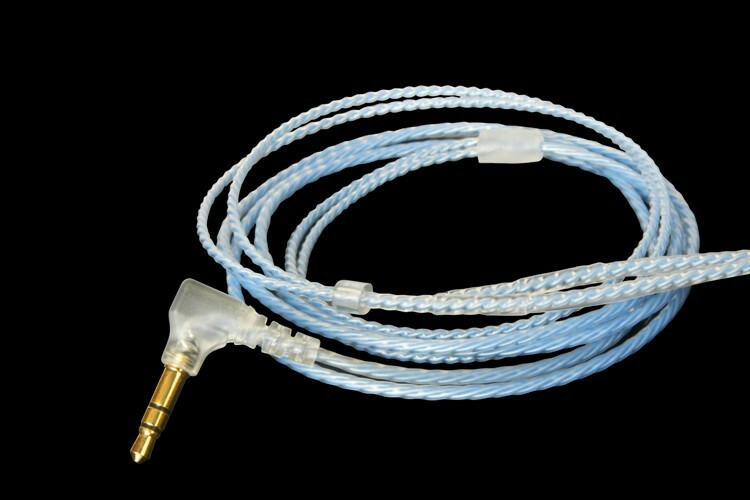 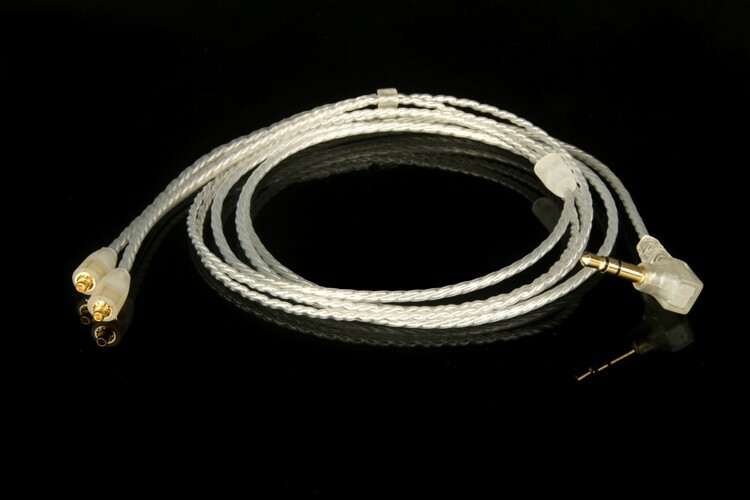 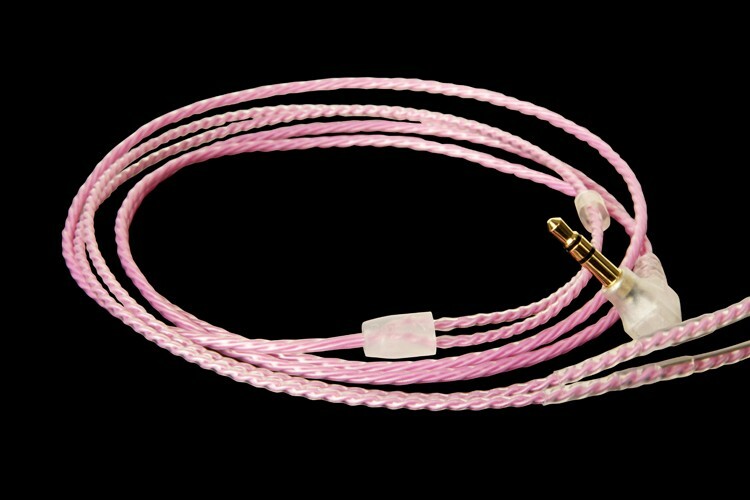 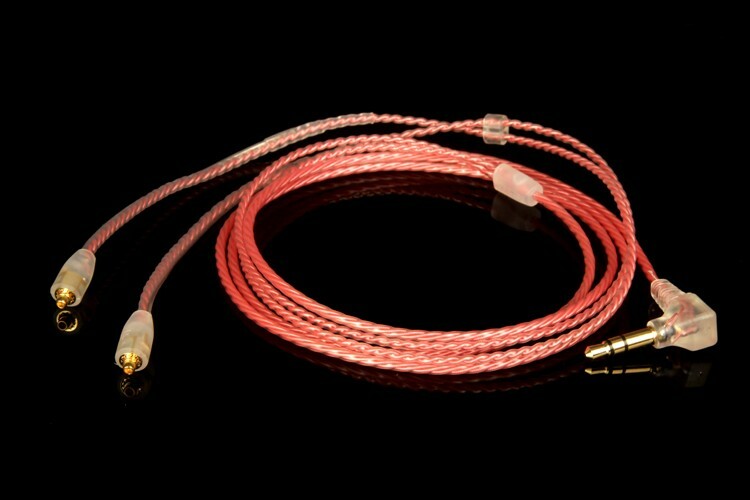 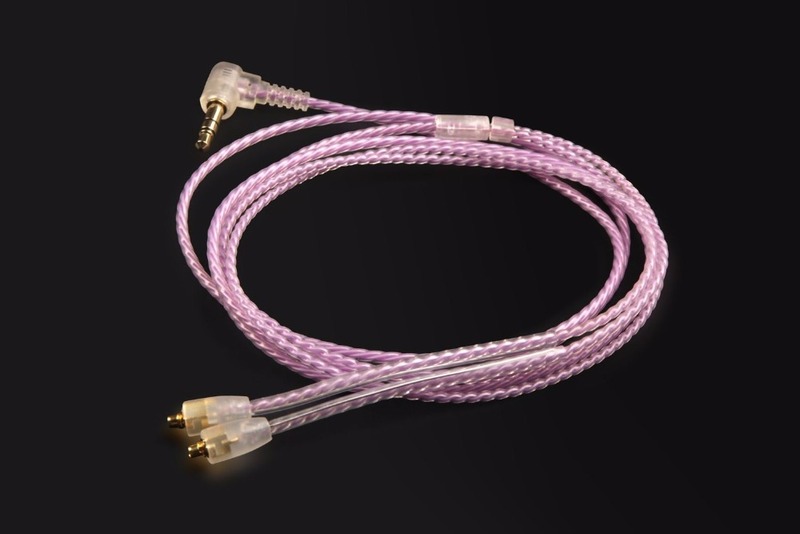 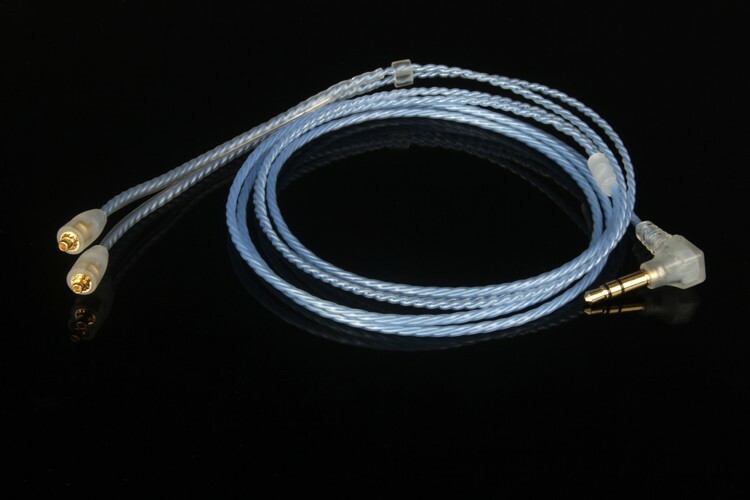 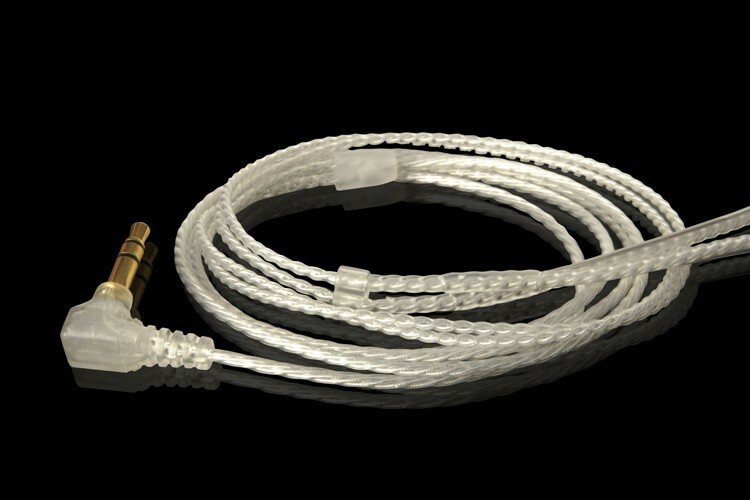 OCC Silver Upgrade Audio Cable For campfireaudio JUPITER/LYARA II/NOVA/ORION	​	Dear Customer	4 colors to choose from	You can tell us after purchase. 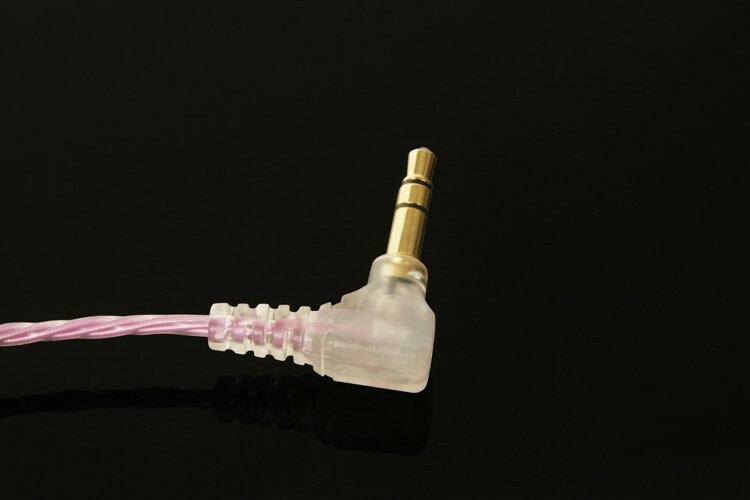 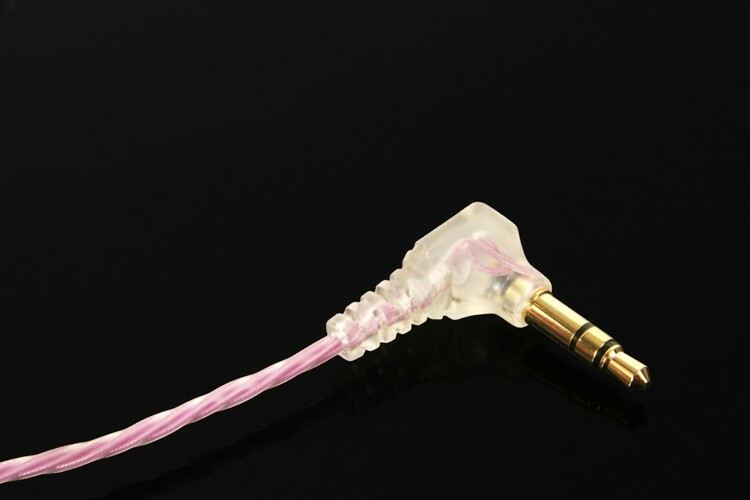 The headset upgrade line imported high-purity single crystal copper silvered Teflon wire, Handmade four-wire spiral weave carefully made, Plugs, sub-line, lock wire line portions are used injection molding process,Pin gold plated beryllium copper material. 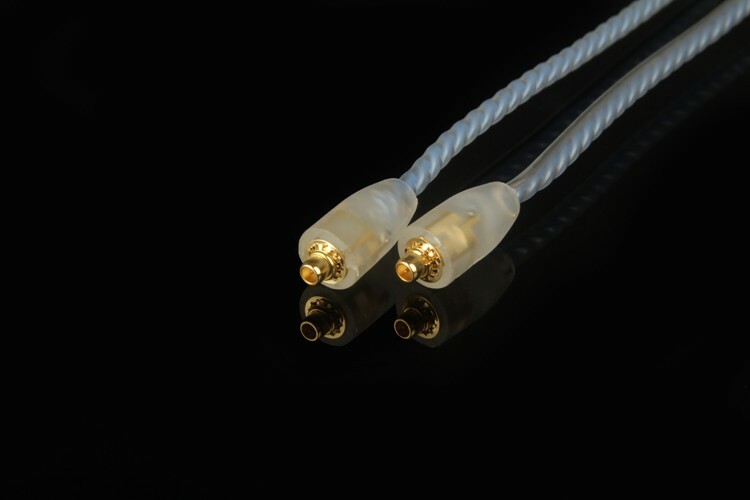 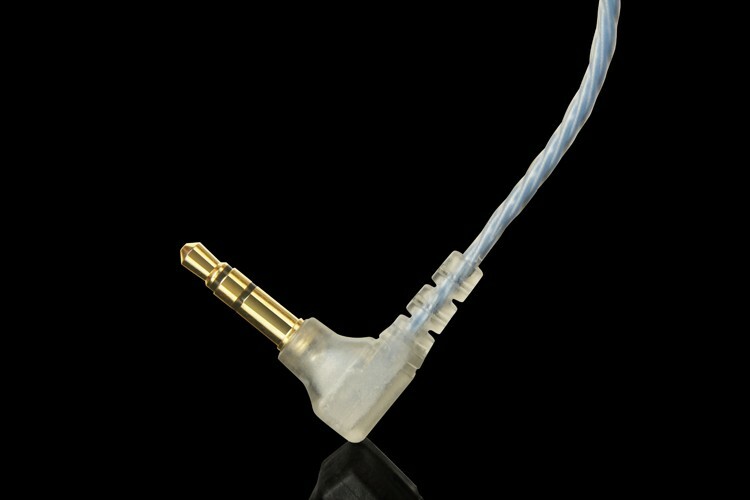 Product Name: Earmax handmade custom silvering line upgrade Product Line base: Teflon Product Material: 5N prepared 4-core OCC silvered Product Plug: 3.5 gilded curved plug Product Length: 120CM ± 5CM Product Note: Japanese white top temperature soldering station WBT silver solder Product Features: high-frequency sound analytical thorough bright, IF pure, low-fat does, exciting notes the true nature of the replay.